The Law Offices Of Patrick Driscoll, LLC. 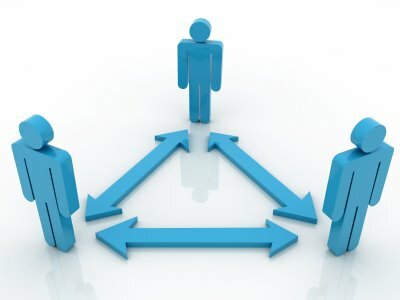 are experienced practitioners of Alternate Dispute Resolution, including Arbitration and Mediation. Contact our office today for more information on how we may be of assistance in your arbitration or mediation.